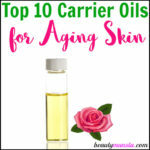 Top 11 Carrier Oils for Oil Cleansing Method - beautymunsta - free natural beauty hacks and more! 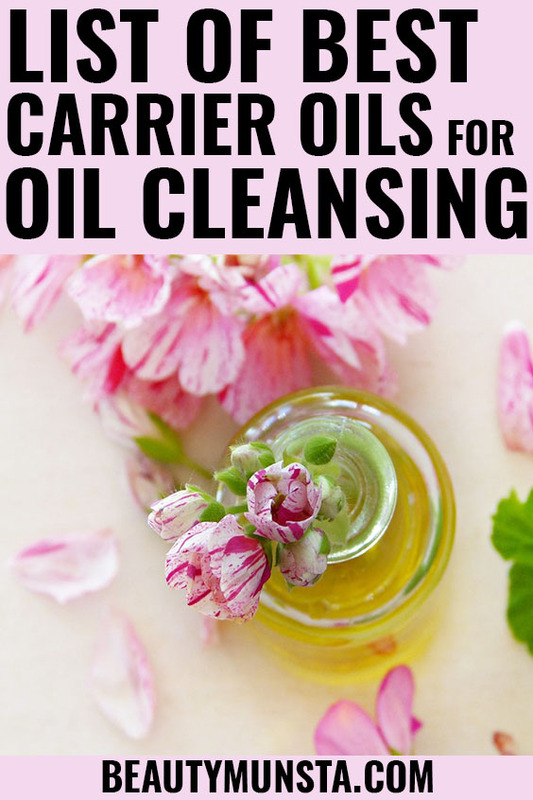 If you’re looking for the top carrier oils for oil cleansing method, you’re on the right page! 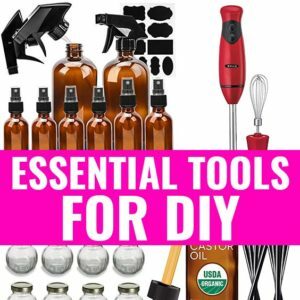 Here are the most popular oils and how they help! The Oil Cleansing Method (OCM) is no news now. Everyone’s doing it! It’s basically using oil to wash your face. The oils that you use are ‘good’ oils that help drive out ‘bad’ oils a.k.a stale sebum stuck in your pores. The oils also break down dirt and pollution deep within the pores and on the surface while dissolving dead cells. Which skin type needs oil cleansing the most? Honestly, OCM is good for ALL skin types! It’s very gentle and cleansing. But to narrow it down to the skin types that’ll benefit the most, I believe you if you have dry skin and aging skin, OCM will work miracles on you! Okay, below are the top 11 carrier oils for the Oil Cleansing Method. This list is based on the most popular oils people are using for their skin, their nourishing & cleansing ability and availability of the oils. Before you back off, this oil is actually one of the most popular carrier oils for oil cleansing method. Don’t be put off by its thick and heavy consistency. 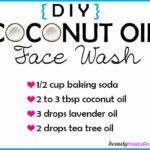 It’s very good for oil cleansing – it can also be used for acne prone skin! Castor oil doesn’t just have intense lubricating and moisturizing properties! It is a ‘purging’ oil that helps push out ALL gunk stuck within your pores: dead cells, dirt, stale sebum, pollution, impurities and bacteria. It is very thick so instead of using it on its own, you’d be better off mixing it with another lighter oil such as some we shall see below. Almost everyone has olive oil in their kitchen cabinets today, am I right? This oil is good for oil cleansing as well! It’s been there since ancient times and it is super rich in Vitamin E and oleic acid, both of which are skin saving nutrients. It also has a lighter consistency than castor oil so you can mix the two together. Avocado oil is a good choice for oil cleansing dry and sensitive skin types. It very nourishing and rich in essential fatty acids that lubricate skin and protect it. You can mix it up with other lighter oils like grapeseed. Did you know that jojoba oil is actually a wax not an oil? Yeah but it has the consistency of an oil plus its molecular structure is similar to that of our skin’s natural oil! That’s why it’s great for oily skin! It tricks oily skin into thinking it has enough oil on the skin which makes it stop secreting excess sebum. 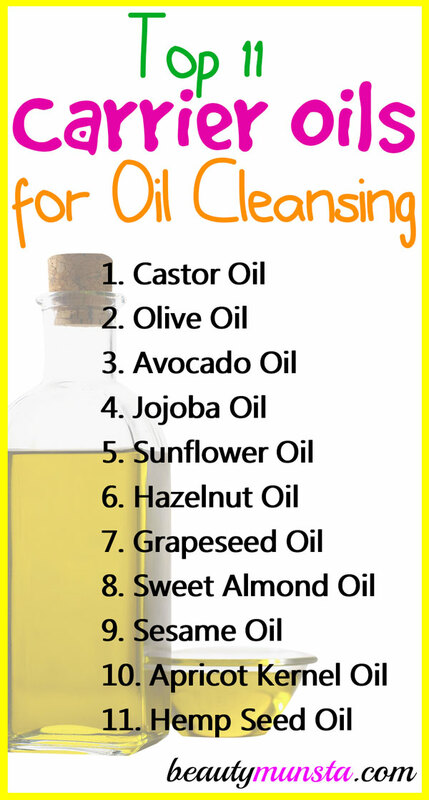 Sunflower oil is another oil cleansing favorite. It is perfect for ALL skin types because it has a comedogenic rating (pore clogging rating) of ZERO. This means it won’t clog your pores whatsoever. 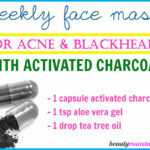 So oily and acne prone skin people, this is for you! Sunflower oil has a lovely consistency as well. Hazelnuts are used to produce a yummy oil that has also shown to be very good for skin. People love using it for oil cleansing because it is an astringent oil. This means it has a ‘dry’ feeling on the skin instead of a greasy and oily one. Those with oily skin will love this oil for oil cleansing! Grapeseed oil has a thin and light consistency which many people love. It’s also right next to olive oil when it comes to availability. You can easily find it on supermarket shelves. Grapeseed oil can be used for all skin types as well! Almond oil is a great skin care oil. It also has a consistency that’s light enough to be used without greasing up your skin. Sweet almond oil has a low comedogenic rating of 2 so you can still use it for acne prone skin but with caution. Sesame oil is actually a lovely oil recommended in Ayurveda for full body massages and more. It has a nice silky texture and is good for lubricating dry skin. Apricot kernel oil is another light carrier oil. 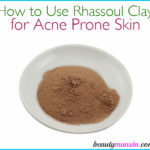 It’s good for all skin types but most especially oily skin. It’s also good for acne prone skin because it has a high linoleic acid content. People with oily and acne prone skin have low levels of linoleic acid which makes their sebum sticky and thick, clogging pores easily. For acne prone skin and those suffering from hormonal acne, hemp seed oil is your best bet! It is non-comedogenic so it won’t clog your pores PLUS it also has a significant amount of linoleic acid which helps transform heavy & sticky sebum into one that’s high quality so it doesn’t clog pores and cause breakouts. So those are the top 11 carrier oils for oil cleansing method! 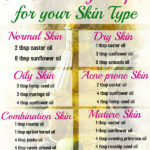 Which of these oils are you interested in using and what’s your skin type? Please share below!